In this week's edition of #FavoriteBeerFriday we hear from Micah Andrews. 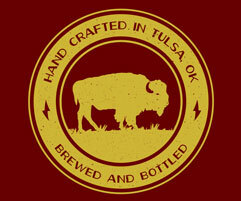 Micah is the proprietor of Oklahoma City's popular craft beer destination Oak & Ore. Named one of the best beer bars in America by readers of Craftbeer.com in 2018, Oak & Ore, 1732 NW 16th Street Suite A, Oklahoma City, OK, is holding it's Fourth Anniversary celebration this Saturday, January 26th from 11:30 a.m. to 11:30 p.m. 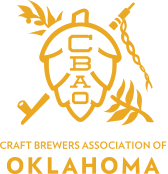 The event is unique in that it will feature 36 taps of Oklahoma-crafted beer including several one-off and specialty selections. For more information about Oak & Ore's Fourth Anniversary including the draft list click HERE. What is your favorite Marshall beer and why? 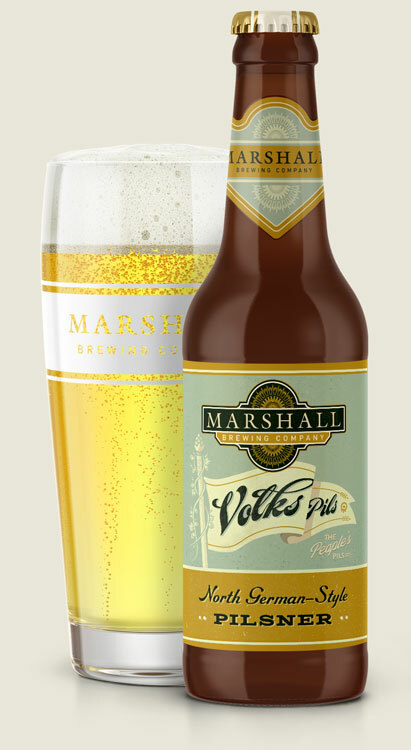 My favorite Marshall beer is Volks Pils. I think that in the craft beer world we see a small portion of drinkers that get a lot of attention seeking big flavors that fatigue the palette quickly. I love hazy IPAs and big, boozy adjunct barrel aged stouts, but ultimately I always go back to beer that is well crafted, balanced and drinkable. For me Volks Pils is exactly that. There is no big malt bill or giant hop presence to hide behind. This beer has to be executed extremely well to create a great drinking experience. It has nuance and complexity while also being approachable and easy to go back to for 2 or 3 in a setting. Do you recall your first time trying your favorite? If I understand correctly, Volks Pils evolved from Old Pavilion Pilsner. I don't recall exactly the first time I had it, but I do remember probably 5 years ago texting my brother and fellow beer geek, "Man, when's the last time you had Marshall OPP? Really delicious. So hard to find a fresh, well made German Pils. I can only drink so many IPAs." A year or so later when I opened Oak & Ore, it was on tap the first day. We've served hundreds of pours of it over the years and it's always been a talking point with our staff about well executed lager beer. Where do you enjoy drinking your favorite Marshall beer? Volks Pils is a beer that I enjoy immensely out of our tap system at Oak & Ore. Most IPAs, Saisons, and other lighter ales we serve at around 42 degrees. With Volks Pils, we serve it at 38 degrees. It pours with a slight haze and a sturdy white head that has beautiful lacing as you drink it. At the right temp the hop profile balances perfectly against the malt backbone with a clean finish and a bit of that herbal and spicy hop flavor at the end that I enjoy.